New U.K. suffrage records are online—and so is a related historical experience at Google Arts & Culture! Also: U.K. slavery notices, Scottish memorial inscriptions, British newspapers, and Irish school records. Google’s blog recently reported a new Google Arts & Culture initiative: The Suffragettes and the Road to Equality. “In June this year, as a wave of Processions celebrating women and their long struggle for political and social equality comes to the UK, Google Arts & Culture has collaborated with more than 20 partners to bring online archival collections, video footage, and in-depth, visual stories of those who have helped shape history,” states the post. For the first time, Google Arts & Culture is showcasing the work, lives, and sacrifices of powerful figures like Emmeline Pankhurst, Milicent Fawcett, and Princess Sophia Duleep Singh. 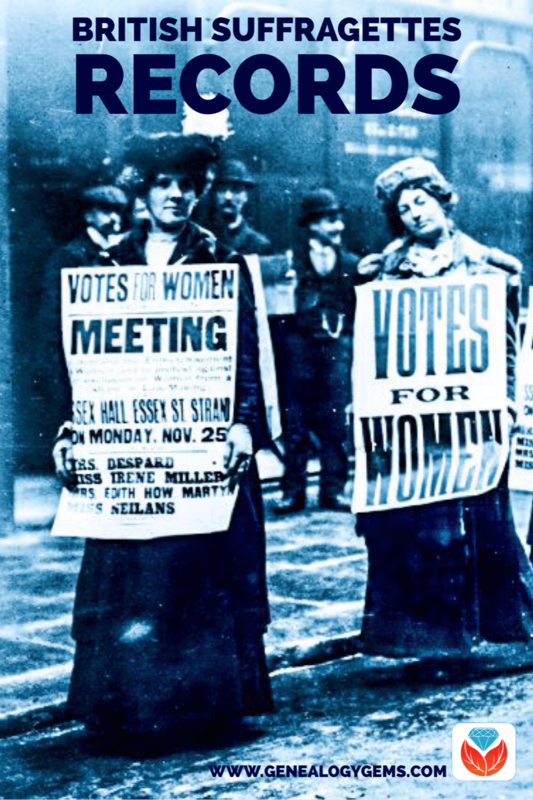 This online experience delves into the organizations they established, their revolutionary forms of protest, and the objects that represent their legacy—the iconic suffragette banners, their personal letters and writings, photographs, and hundreds of other artifacts. Explore the exhibition on Google Arts & Culture. Thousands of newly transcribed 1911 census returns that either list “suffragette” or “suffragist” as an occupation or someone who had had been “spoiled” in an act of civil disobedience. More than 78,000 records taken from Metropolitan Police and Home Office files, revealing the struggles endured by the movement’s most ardent supporters and highlighting the state’s responses. Women’s Suffrage Petition of 1866. Search for the names of your relatives who may have signed the petition that laid the foundations of the organized campaign for women’s suffrage. Nearly 60,000 new records from 14 suffrage newspaper titles. These include interviews, personal accounts, political statements, satirical cartoons, news stories, photos and more. New titles and updated content covering the cities of London, Birmingham and Newcastle, and the counties of Bedfordshire and Wiltshire, Cumbria, Cheshire, Lancashire and Oxfordshire. Two new titles are the Birmingham Weekly Post and the Uxbridge & W. Drayton Gazette. The Birmingham Weekly Post and the latter editions of the Uxbridge & W. Drayton Gazette are full of pictures of local and national news. You can read all about Princess Margaret’s visit to Solihull in 1954 when 100,000 people came to greet her here, as well as an interesting report in the Uxbridge & W. Drayton Gazette about the 1957 craze in pets – bush babies. Another new paper, the West Cumberland Times, adds significantly to coverage of Cumberland, with issues dating from 1874-1911. They’ve also added more pages to Dover Telegraph and Cinque Ports General Advertiser, covering 19th-century life in one of England’s most important port towns. Coverage now spans 1833-1862. 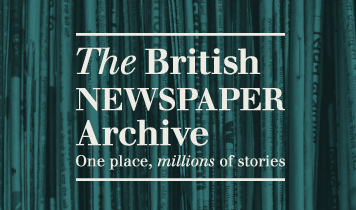 More content in the Trinity Mirror Archive, with new titles going all the way up to 1986. For example: the Sunday Sun (Newcastle). With its current run beginning in 1936, the paper offers its own perspective on the biggest event of that particular year – the abdication of King Edward VIII. Also: almost a century of news from South London in the Norwood News (1868-1962). 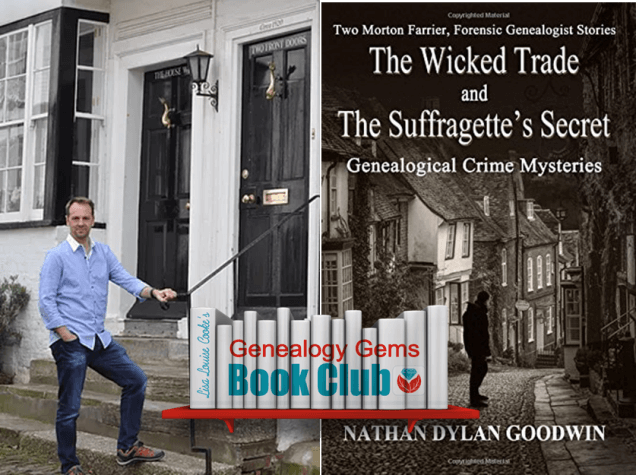 One of our favorite Genealogy Gems Book Club authors is Nathan Dylan Goodwin, author of the popular “Morton Farrier, Forensic Genealogist” mystery series. His latest release combines two titles in one: “The Suffragette’s Secret,” a short story, is published with his new full-length book, The Wicked Trade. 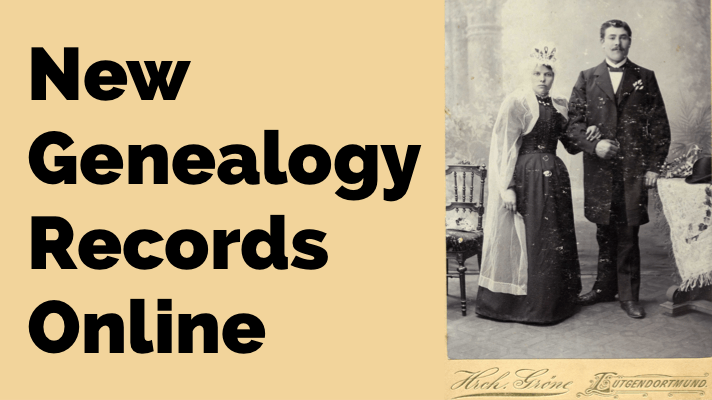 Click here to read his guest blog post about the suffragette records he loves on Findmypast, and click here to check out his Morton Farrier series on the Genealogy Gems Book Club webpage. Disclosure: This article contains affiliate links and Genealogy Gems will be compensated if you make a purchase after clicking on these links (at no additional cost to you). 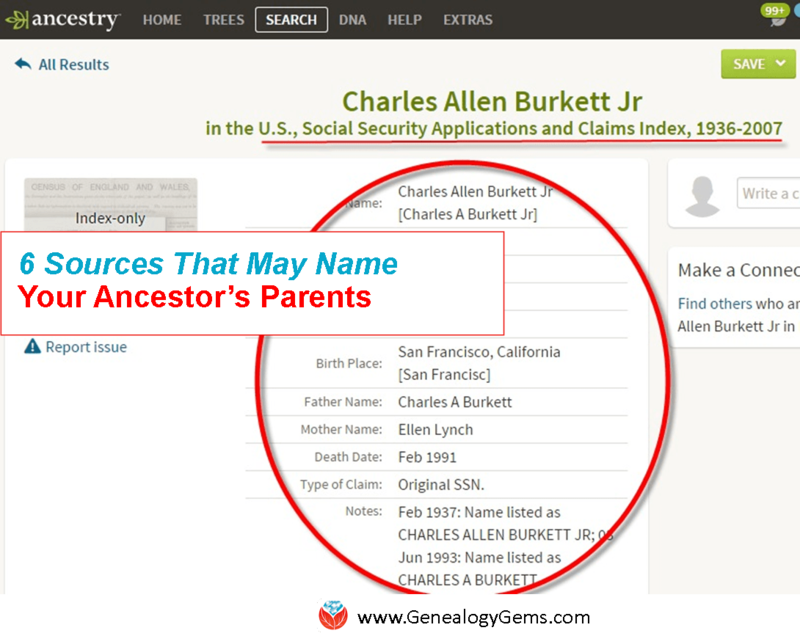 For example, as an Amazon Associate, Genealogy Gems earns from qualifying purchases. Thank you for supporting Genealogy Gems!